At Martino and Luth we are always striving to revolutionize the way buildings are designed and built. In order to accomplish this goal it is important that we utilize all tools that will allow the design and construction process to be more efficient. This is why we have embraced the idea of 3D modeling. 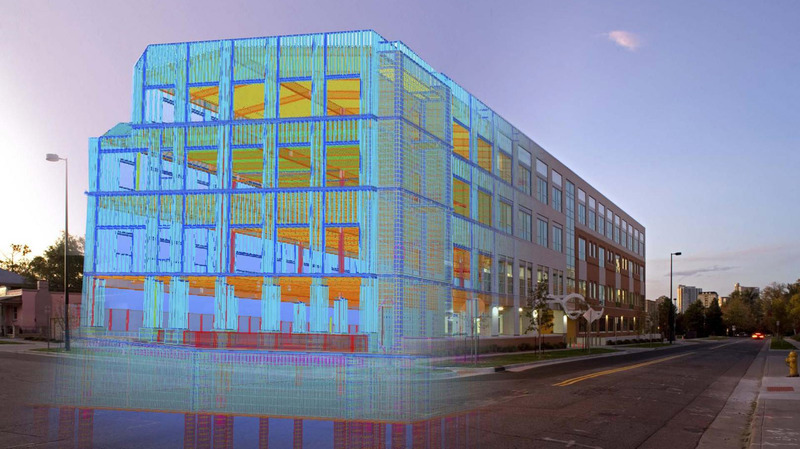 Using Programs such as RAM Concept and Tekla Structures, we are able to create 3D models of our buildings to both design and document complex buildings and load paths.